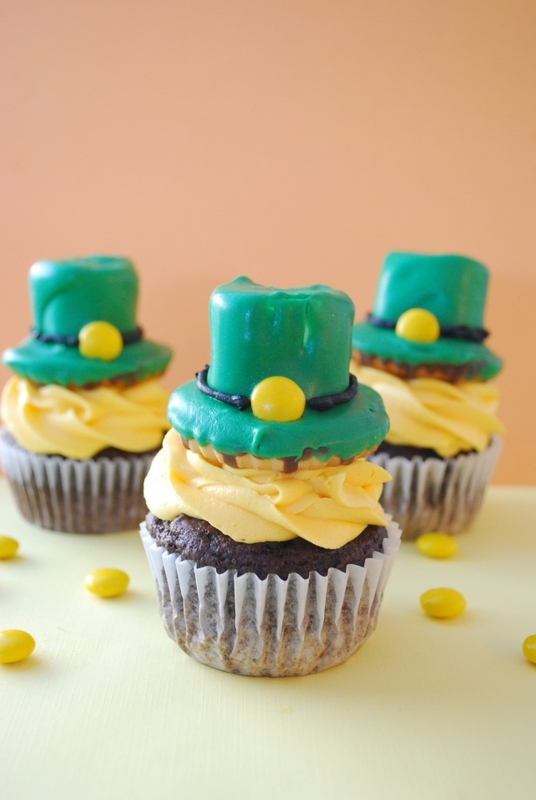 Since we have to spend all of St. Patrick's Day watching out for leprechauns who are trying to steal our gold, it only seems feel that we would enjoy their cute little hats for dessert. 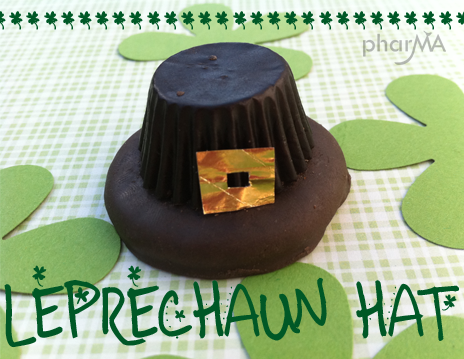 If you have some Girl Scout cookies left, you can use this fun tutorial from PharMa to turn them into cute little edible leprechaun hats. 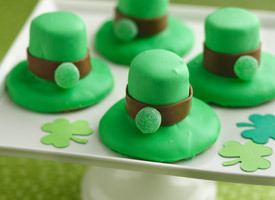 Tablespoons has a recipe for turning marshmallows and sugar cookies into leprechaun hat cookies. Kids will enjoy eating them on their own, but they make fun leprechaun cupcake toppers like these from The Domestic Rebel. 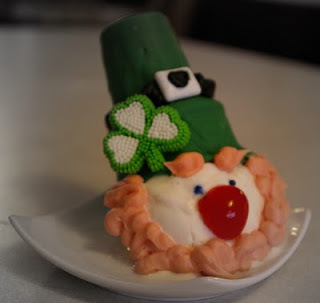 And if you need a little ice cream with those cupcakes, Sun Scholars has a fun way to turn an ice cream cone into a fun leprechaun ice cream cone. Thanks so much for featuring my Leprechaun Hats! This is such a cute St. Patty's Day roundup! !